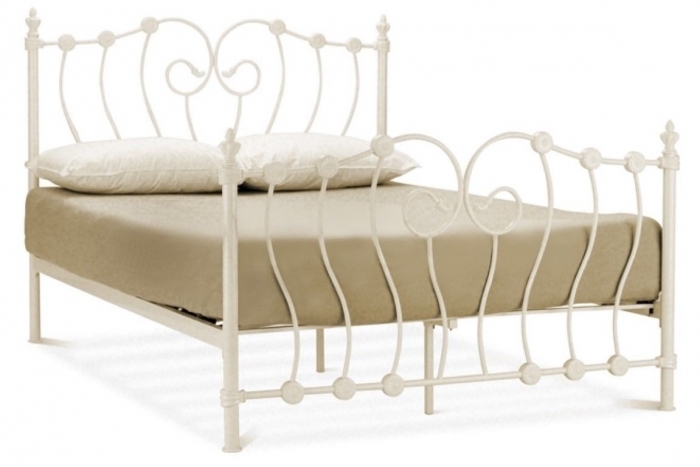 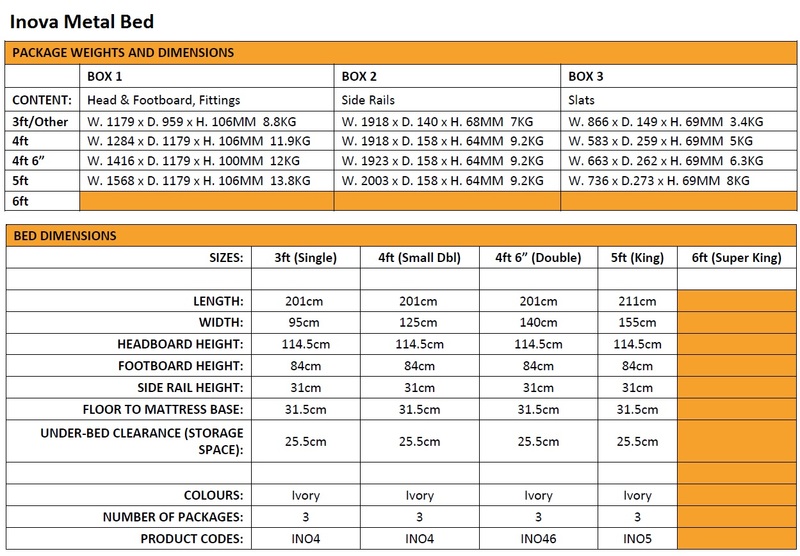 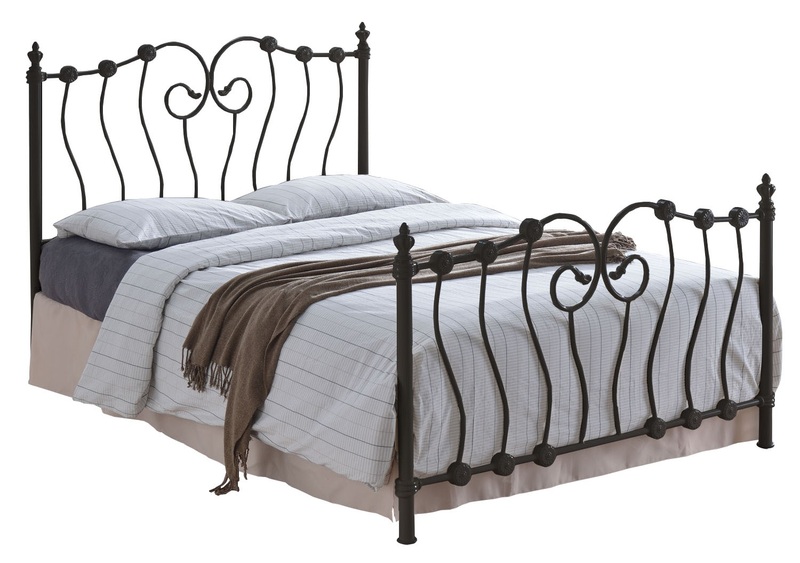 Inova bed frame is a Victorian style metal bed frame featuring curved bars and round finials. 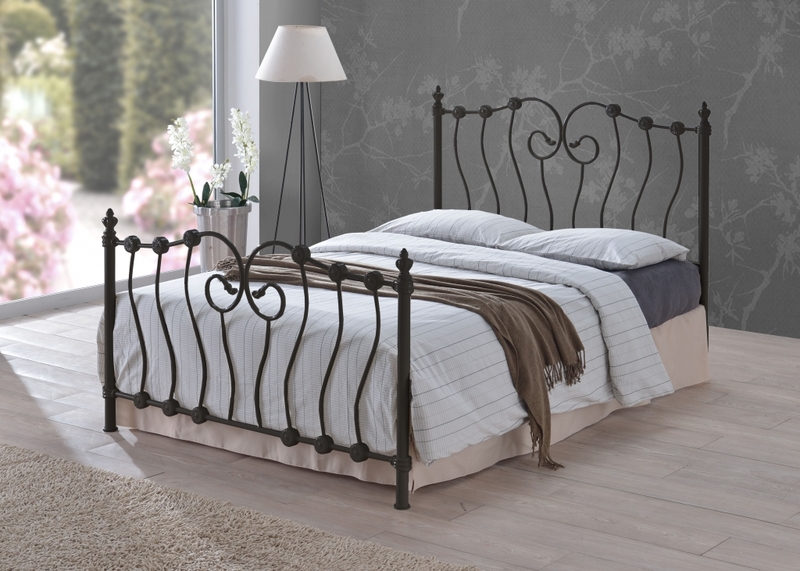 This striking design will bring a classic style to any bedroom. 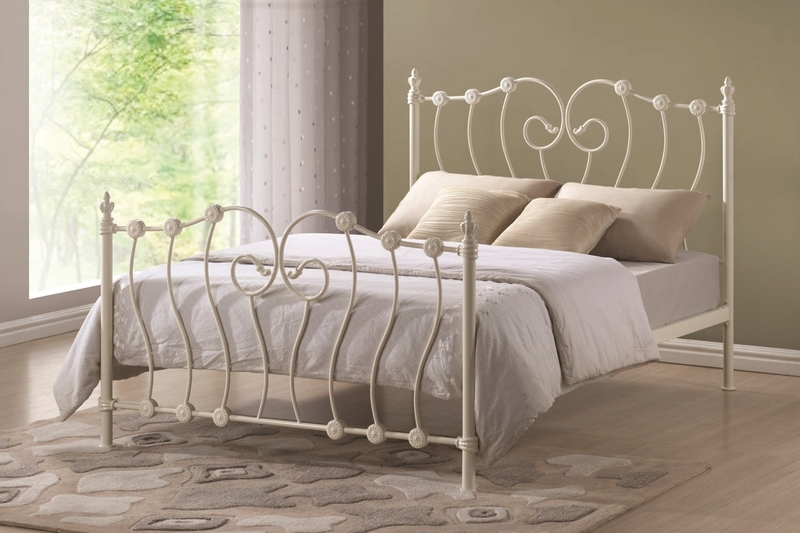 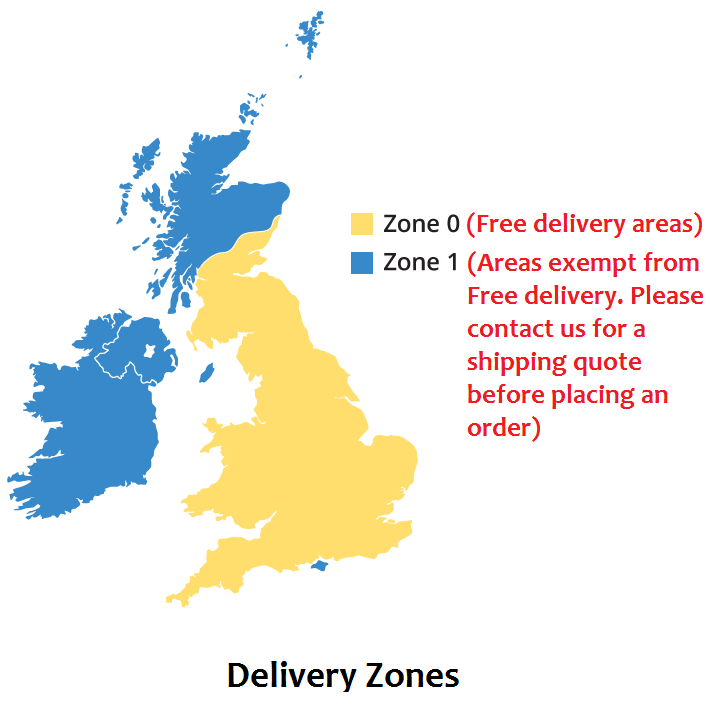 Finished with a sprung slatted base it will keep your mattress in the best condition and offer you continuous comfort and support.